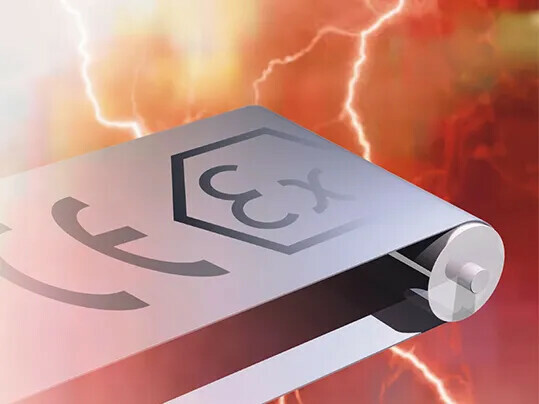 Since 1 July, 2003 guideline 94/9EG for avoiding ignition risks in explosive atmospheres, known in the trade as “ATEX guideline 95”, has come into force. When used in conveyors, processing belts are also at risk of ignition from static electricity or friction heat, if they are not used properly. Two partners are responsible for seeing this is done: the belt supplier and conveyor manufacturer. As a belt supplier Forbo Movement Systems faces up to this responsibility and if required, will supply processing belts that may be used in an explosive atmosphere.